At Briggs Family Insurance we treat our customers and their pets are part of our family! We make sure their medical bills don’t cause our customer’s financial hardship by offering them Pet Insurance for a reasonable premium. Whether it’s vaccination time or they swallowed a pen cap, veterinary services can be expensive. With Pet Insurance you can minimize your out of pocket expenses by selecting a plan that works best for your situation and budget. 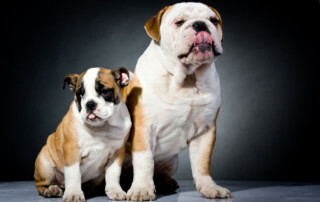 Let our agents take care of your furry family members the way we take care of YOU! In today’s society is doesn’t matter if you’re a millionaire or only 20 years old to be hit with a lawsuit over your current liability limits. It can be as easy as someone slamming their breaks in front of you causing an automobile accident or just “venting” on social media. Anyone can be sued for everything they’ve worked hard for or their potential future income. 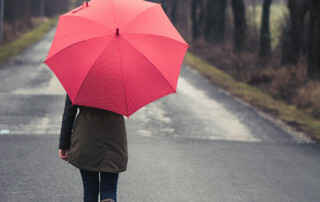 At Briggs Family Insurance we offer competitively priced Umbrella Insurance that will protect your family over your liability limits as excess coverage. This protection can help avoid you from losing your savings, investments, or property you own. Umbrella Insurance covers you in excess of your Homeowners or Auto Insurance and can cost as little as 17.00 a month. Get a quote today! Briggs Family Insurance is dedicated to protecting your home in every risk category possible. 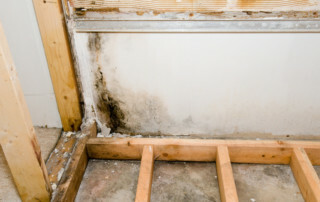 When it comes to damage that occurs from water rising from outside of the home, a typical homeowner’s policy will not cover the damage to your home in the event of a flood. Although sometimes predictable, a non-Flood zone can also flood due poor drainage maintenance. Call Briggs Family Insurance today for a free flood quote. In the event you do want the policy, remember there is a 30-day waiting period before the policy will issue. 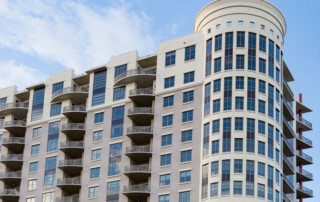 Thinking about buying or renting a condo? Or maybe you think your current rates are high? Let our agents help you! Briggs Family Insurance has multiple carriers that offers condominium insurance regardless of your current situation. Our agents calculate the rebuilding costs of your unit and insure you for the things your HOA does not. It’s important to review the by-laws of your HOA’s policy and know who is responsible for what in the event of a claim. Give us call and our agents will find a policy that fits your budget and covers your needs! Whether you’re out on the water cruising, fishing, jet boating, or sailing away, you want to know you’re covered in the event of an emergency! There are a few discounts you may qualify for on your boaters insurance policy that could save you some money such as; the Boat Safety Course Discount, Multi Policy Discount, Original Owner Discount, and Being a Homeowner Discount. Liability and property damage are the two main types of coverage for boat insurance. We offer Bodily Injury Liability – This coverage pays for expenses due to an injury to others from an accident you caused. Medical bills, pain and suffering, defense costs and lost wages may all be covered. Property Damage Liability – This coverage can pay costs from damage to other property from an accident you caused. This could be damage to another boat, dock or other structure. Physical Damage – This covers damage to your own boat and its trailer. For example, if you hit a dock and your boat got damaged, the cost of repairing it would be covered. 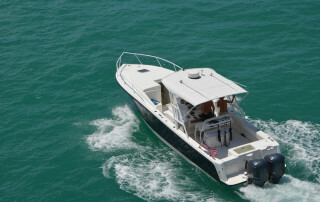 There are other optional coverage’s for your boat that we’d be happy to discuss with you for your personal quote. These are all important things to consider when looking at boat insurance. At Briggs Family Insurance we do our best to make sure you are getting the most coverage on your boat insurance along with the most affordable cost! 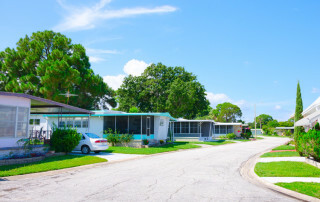 Insuring a Mobile Home in Florida can be tough! Don’t worry, with Briggs Family Insurance agents in your corner you can relax while they work through the underwriting battles for you. Mobile Home policies cover your personal belongings, any detached structures, your liability and your living expenses in the event a covered loss occurs. If you have a Mobile Home, Modular Home or a Manufactured Home give us a call and protect your investment with a Mobile Home Policy through Briggs Family Insurance. 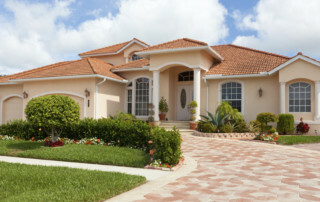 Our agents will take care of your home as if it were theirs. Choosing the right Motorcycle Insurance can be a strenuous task if you don’t have adequate knowledge and can lead to high cost. 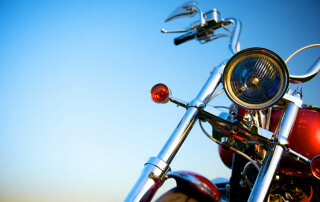 Briggs Family Insurance will help you get the cheapest motorcycle insurance that has the most coverage. Our experience means we know the market and which companies offer the most affordable rates for the best coverage. 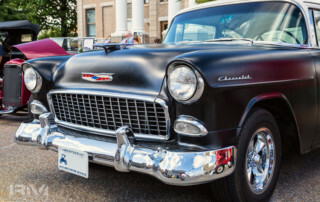 Some of these aspects companies look at when deciding on the specific policy rates are; the model of the motorcycle, how it used, whether it is a new or an old bike, and the age of the driver or drivers. Often, the area in which the customer is living is included in a higher premium category – this could lead to a higher premium amount. Also, the habits of the driver are taken into account – for instance, accident history could lead to a higher premium. These are some of the guidelines the insurance company will look at when finding the correct policy. Give us a call, or stop by for a free quote. We will do our best to find you the most affordable policy with the best coverage. “Owners should think of ATVs the same way they think of motor-cycles,” said Rick Stern, from The Progressive Group of Insurance Companies. 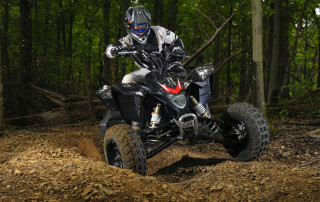 “You’d never consider getting on a motor-cycle without the proper insurance, and you shouldn’t ride an ATV without the right coverage either.” We offer ATV insurance and we’re ready to give you a free quote to make sure you’ve got the right coverage at the right cost.